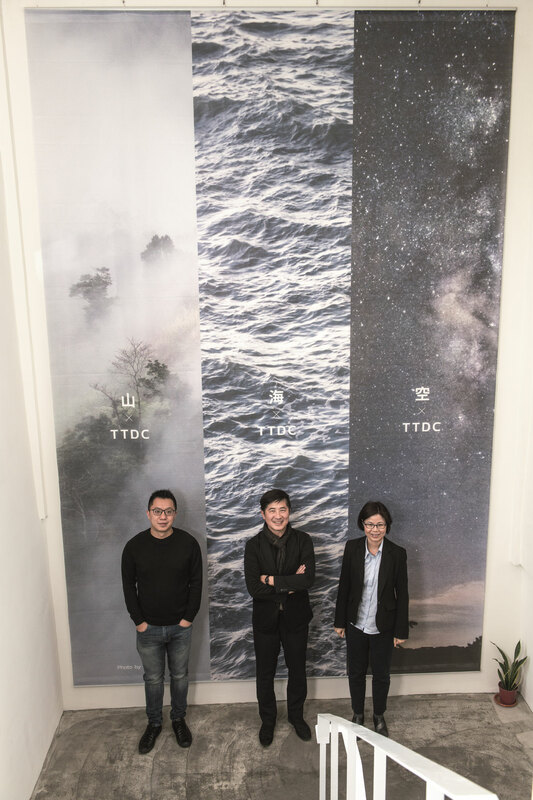 “Transforming the system from within”: The team led by Chang Chi-yi (middle) is the “spark” that will hopefully ignite creative interaction between the public and private sectors. 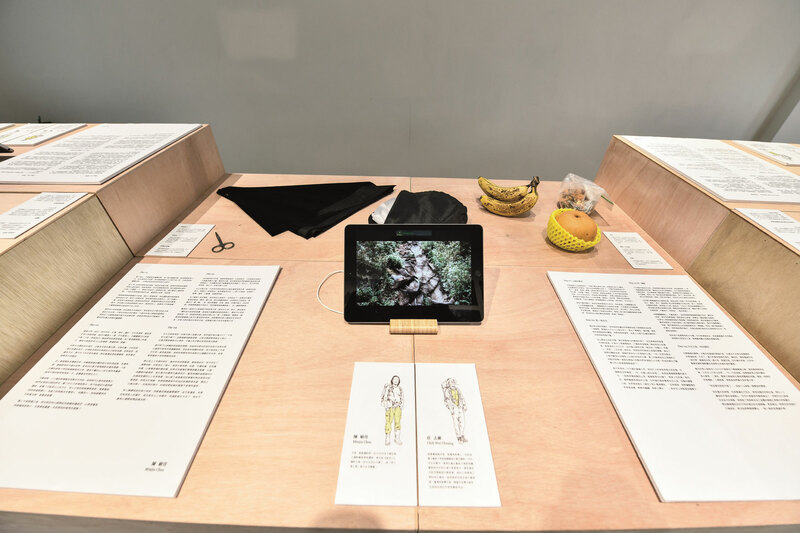 In order to highlight topics such as “concepts of governance,” “natural landscapes,” and “urban lifestyles,” Taitung Design Center conceptualizes a variety of exhibitions and invites audiences to ponder them and engage in dialogue. 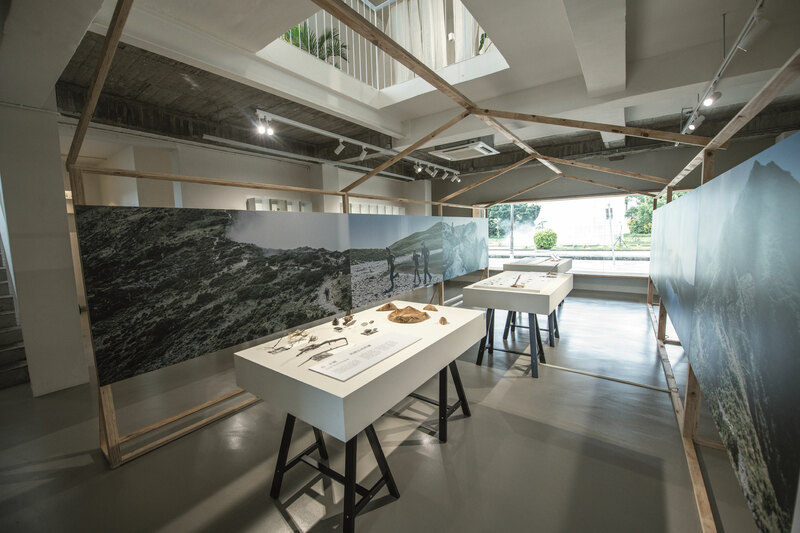 Window on Taitung-to-be: The presence of such an opening within the TTDC exhibition space symbolizes future-oriented observation and exploration from various perspectives. Find the right person and move forward together: Collaborators Sue Wang (right) and C. W. Yu (left) aim to convey an accurate understanding of Tainan. 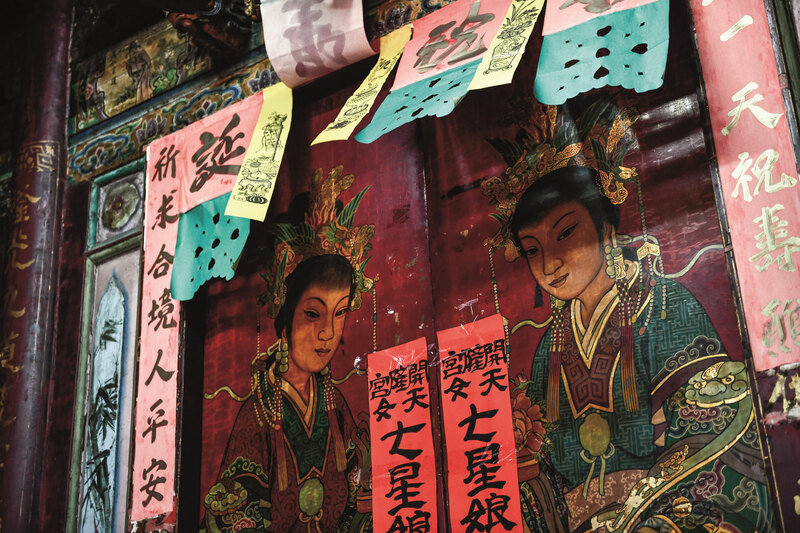 Tainan’s never-ending story: Picturesque temples, houses and alleyways. 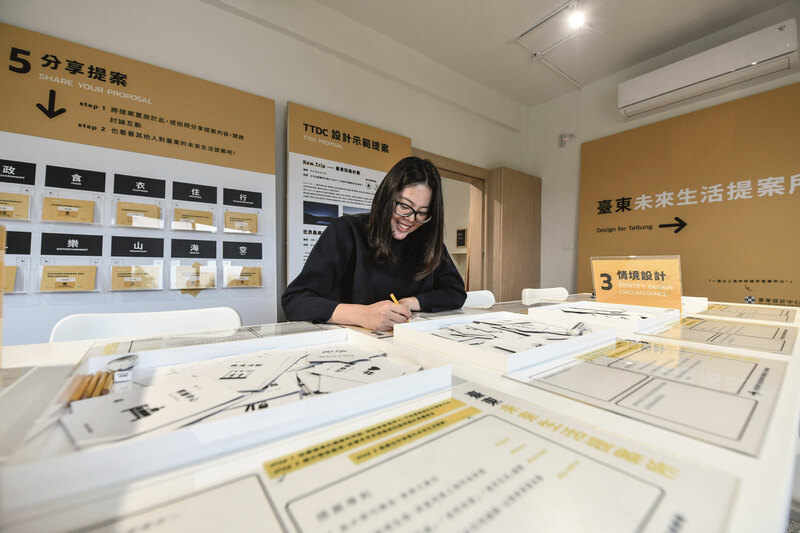 Visitors to Taitung Design Center are invited to submit their ideas for future Taitung lifestyles. “Raw Trip”: A memorably named campaign undertaken by Taitung Design Center that aims to explore Taitung’s natural world from a host of different perspectives. 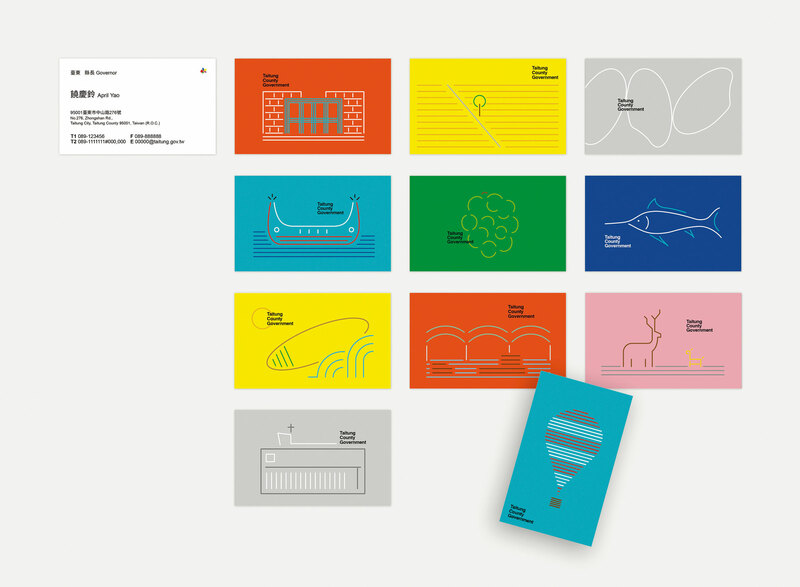 Acalling card infused with Tai­tung’s local color that immediately conveys what makes this place unique. An unassuming stool in red plastic that transcends national boundaries and has become the symbol of a bond between the residents of Tai­nan and ­Osaka. In recent years, government departments have begun to apply the modes of thought of professional design to the business of urban administration. This has not only resulted in a refreshing new look, it has also strengthened residents’ pride and confidence in their own cultures. 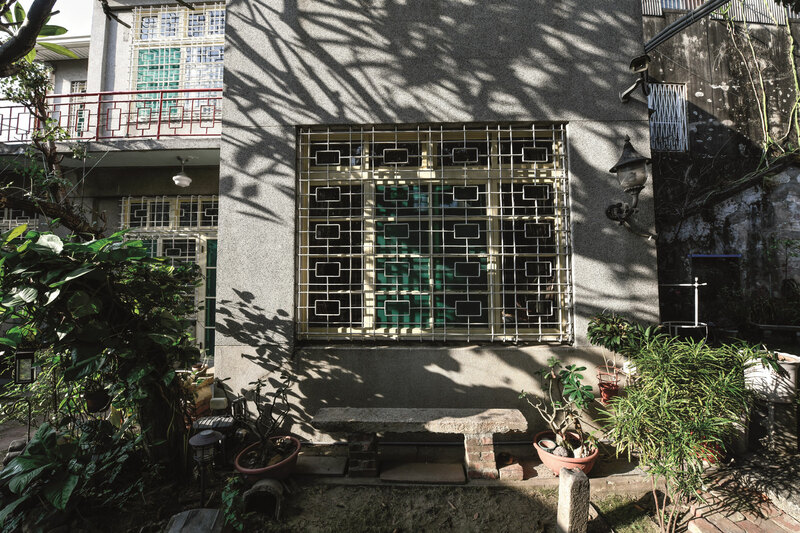 One such transformation has occurred in Tai­tung, one of Taiwan’s most remote counties. Typhoon Nepartak wreaked havoc on it in 2016, but also served as a turning point, stimulating the authorities to integrate design thinking into public policy, create an exclusive “city brand,” and inaugurate the first-ever county-level design center on the less-developed eastern side of Taiwan. A native of Tai­tung, ­Chang originally returned to his hometown to serve as deputy county commissioner. His actual job title should have been “aesthetics director,” he confides. At the time, Commissioner ­Huang Jian­ting made use of ­Chang’s expertise to ensure Tai­tung’s aesthetic appeal, and henceforth the city embarked on a path toward quality control and innovative concepts. In ­Chang’s view, frontline civil servants at the local level are often overburdened by administrative tasks. They haven’t spare time to carefully consider what the underlying policy is intended to achieve. As a result, in most government projects officials simply focus on completing the procurement process, but when a project is conducted in this way it often fails to meet core goals. ­Chang explains the center’s role via a simple analogy. “When you visit a doctor, you don’t choose the one who charges the lowest fee, right?” he says. “You seek the one whose expertise lies in the appropriate field, and who has the best reputation.” The center’s role is to flag core issues for county government departments during the early phases of project planning, pose the right questions, and then, in keeping with the needs of the project, to be familiar with Taiwan’s best organizations and the nature of the services they can provide. In 2018, the center invited Plan b, a private-sector consultancy and planning firm, to jointly promote the introduction of professional design concepts in Tai­tung. The former railroad police station in Taitung City, then idle, was refurbished to serve as the site for the TTDC. 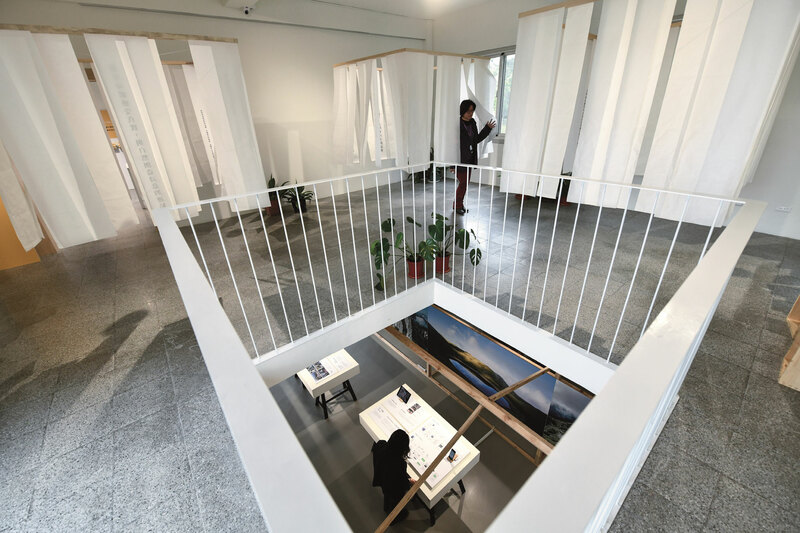 For both logo design and exhibition space, designer Feng Yu employed a “window” image that symbolizes the world as seen from a design perspective. Via this window one can both “observe and explore” and “discover and create” Tai­tung’s future. 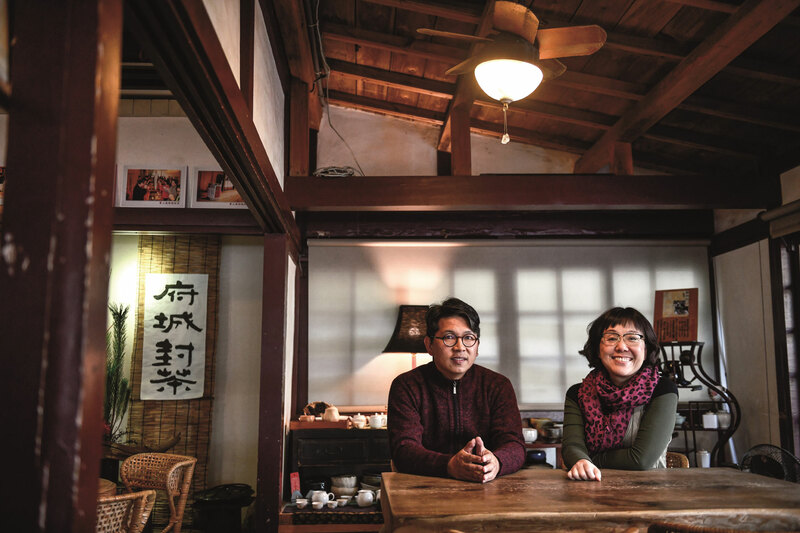 While Taitung hopes to create a unique “city brand” via design, Taiwan’s oldest urban center—Tai­nan—­intends­ to use design to convey its genuine persona. Wang decided to hold an exhibition that could highlight the “true face” of Tai­nan. The Tourism Bureau sought out C.W. Yu, general manager of L-instyle Boutique Travel Services, founder of Join Cultural Integration Company, and a pioneer in promoting small-scale travel within Taiwan. What makes Tai­nan what it is? 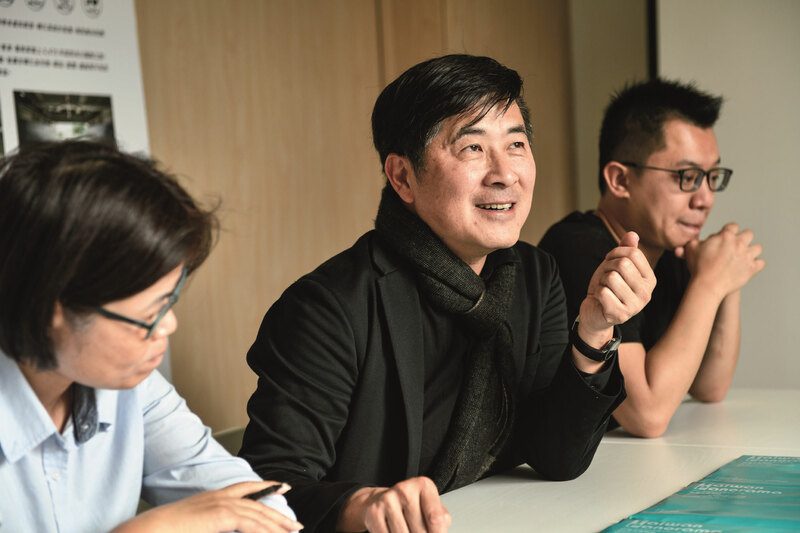 “We like to say, ‘Taiwan’s loveliest scenery is its people.’ Yet we never utilize people to communicate this in depth,” says Yu. 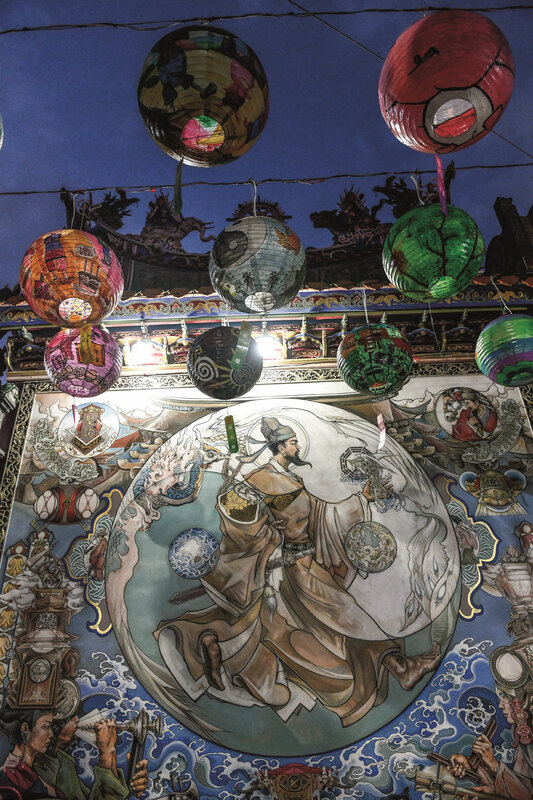 In order to convey the real Tai­nan, Yu’s team contacted several locals to share their “Tai­nan story”: Li Wen­xiong, owner of Lily Fruit, a shaved-ice shop; paper-cutting artist Yang ­Shiyi; Feng Cha teahouse boss Ye Dong­tai; Cai Zong­sheng, owner of Sai Kau Kin Old House, built in 1897 and now functioning as a bed and breakfast; ­Huang Ding­yao, executive director of the Togo Graceful Farmer Art Factory; art conservator Leo Tsai; and award-­winning singer-­songwriter ­Hsieh Ming-yu. “This is the requisite ‘human angle.’ When we believe that behind each resident there is a story worth telling, then aren’t a city’s stories inexhaustible?” says Yu persuasively. 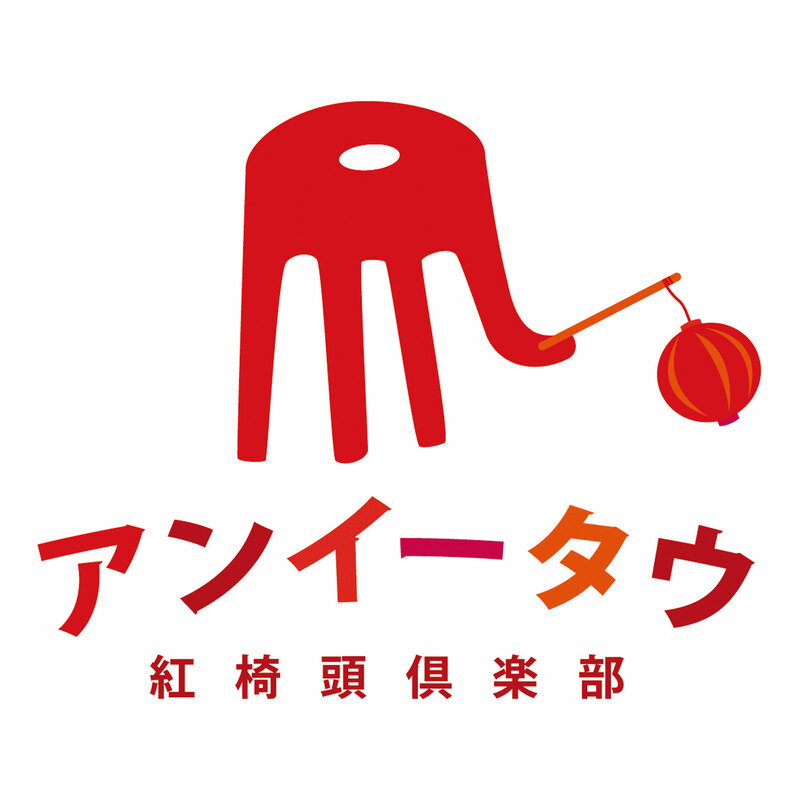 The ubiquitous red plastic stool that dots the city’s food stalls was selected by Yu’s team to serve as Tai­nan’s icon. Deceptively simple and unadorned, the robust stool fears neither sun nor rain, and—not unlike the character of the Tainan­ese—it is welcoming and depend­able. 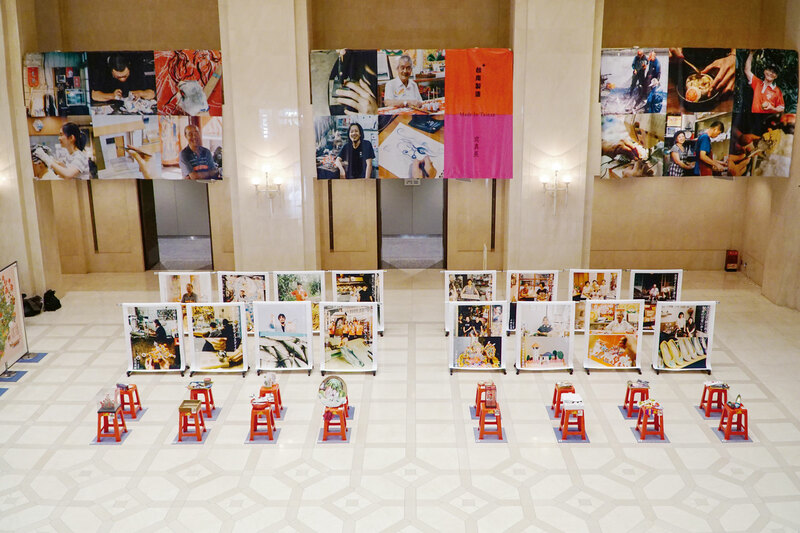 The sight of a group of the bright red stools brings to mind the hearty local greeting: “Take a seat!” At the annual “Red Stool Travel Club of Tainan” exhibition in Osaka, each stool is used as a stand to display an item that represents a “Tai­nan story,” and carries with it an aspect of life in Tainan. 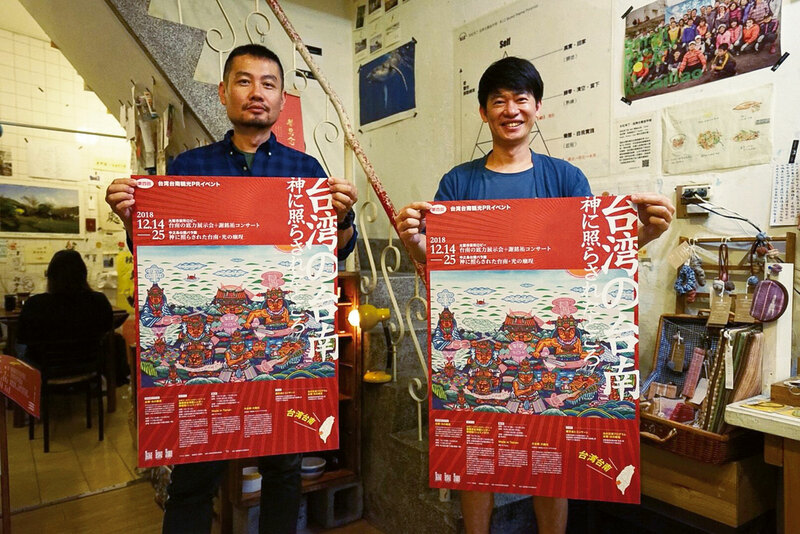 The Japan Institute of Design Promotion, which tradi­tion­ally emphasizes innovation and sleek design, surprised the design world by recognizing the Red Stool Travel Club with a Good Design Award in the category “Activities for Regional/Community Building” in 2018. Scouting for the right partners has turned out to be the key to success. Over the last two years, Yu has visited Japan with an eye for issues related to “regional revitalization.” “How the government identifies private-sector partners who share common goals, and then nurtures trust and open-minded collaboration, is absolutely crucial,” he says. “No matter what problems we’ve encountered, we’ve never lost faith in one another,” says Wang. For government projects, there is a certain verification schedule to be followed. But Yu always tries to win more time for collaborating artists. “A little more time can mean increased opportunity for inspiration to occur.” On the other hand, execution of a project depends upon a reasonable pace in order to culminate in a satisfactory outcome. At times like these, Wang must make a professional assessment from the perspective of the commissioning department, and determine the maximum permissible delay. After deciding to join forces with Tai­tung Design Center, Plan b’s founder and senior partner Justin Yu called on various departments of the county government. Senior officials “were really very fond of Tai­tung, and put the county’s interests first in considering all matters,” relates Yu. “That was truly remarkable.” For deputy CEO, ­Chang Chi-yi selected Lo Shu-yuan, who possesses abund­ant experience in business, to liaise between county departments. This included communicating with the accounting department to grant the design center greater flexibility regarding procurement standards for projects, and bringing in professionals from different fields in order to achieve optimal results from the design-driven approach. “The key performance indicators that we set require our partner to deliver three key projects that can exert public influence. As for what sort of projects they would be, we have left the content undefined,” says Lo. “A red stool is actually an inconspicuous element in our lives. But if we have the confidence to present such an element to others and concede that this is us, that signifies that we have the courage to face up to who we really are,” says Wang. 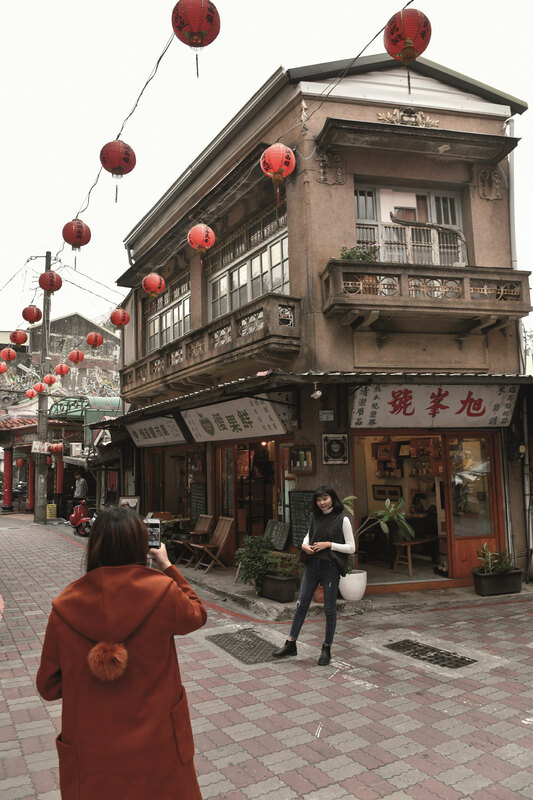 She has constantly been hoping that tourism can be correctly perceived, and thereby help more people get to know Taiwan and understand that this is a country that maintains freedom, demo­cracy and human rights despite adverse conditions. This realiza­tion is the unseen raison d’être for tourism—to convey this message to more visitors. We continue to look forward to a wealth of possibilities generated by design-driven innovation.